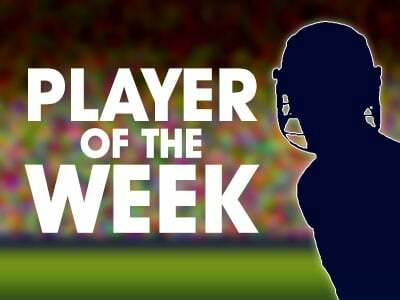 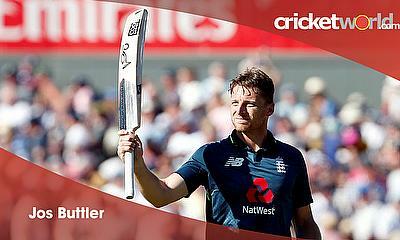 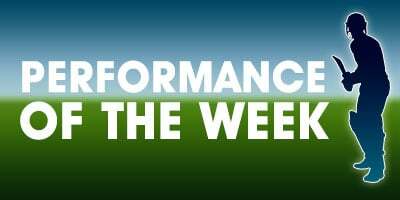 This week’s Cricket World Player of the Week is Jos Buttler (England, Lancashire County Cricket Club, Rajasthan Royals), who hit Australia hard in the last ODI and T20I. 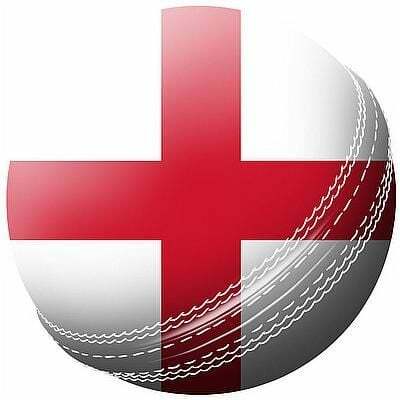 England beat Australia, in the only T20I, at Edgbaston by 28 Runs tonight to complete a whitewash against the Aussies in the ‘white ball’ format. 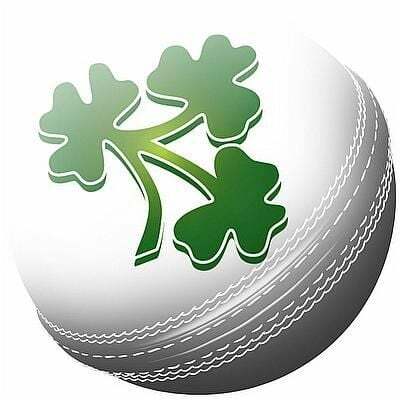 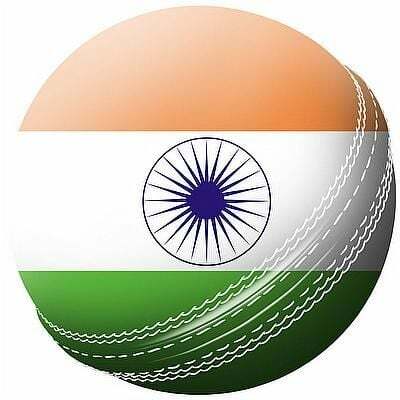 Today sees two International T20 matches between Ireland v India and England v Australia. 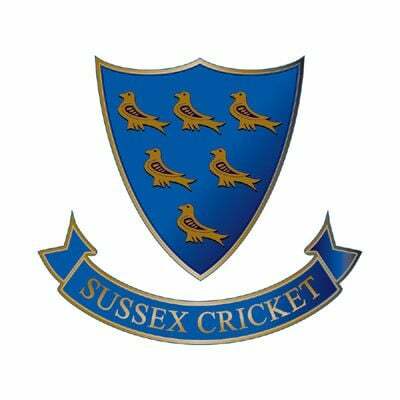 You can watch all the action from both games by downloading the SkyGo app in the UK. 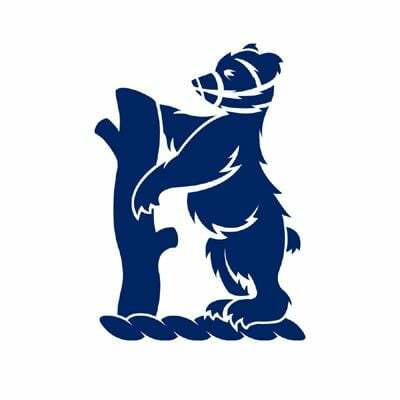 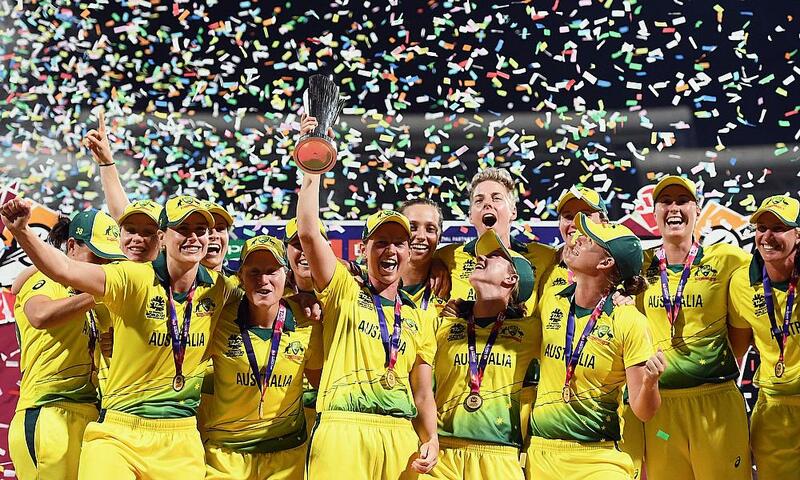 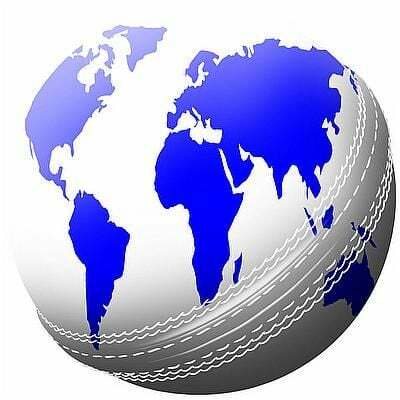 England play Australia in the final match of their ‘white ball’ tour, at Edgbaston, and we take a look at the cricket betting tips on offer and the match prediction for this one off game in our Cricket World TV programme – Mr Predictor. 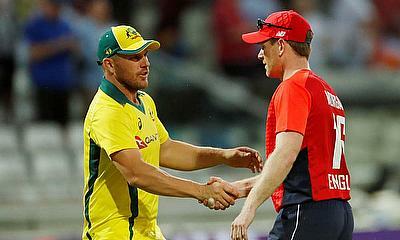 This one off IT20 between England and Australia should be a cracker at Edgbaston on Wednesday evening. 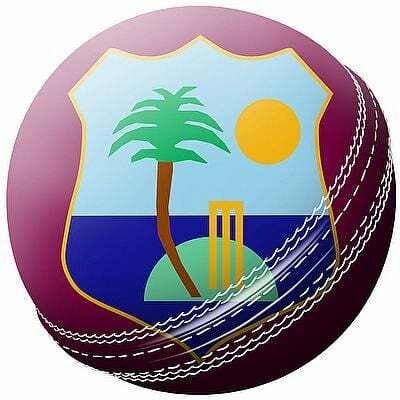 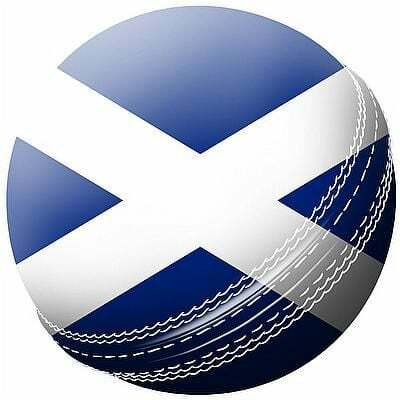 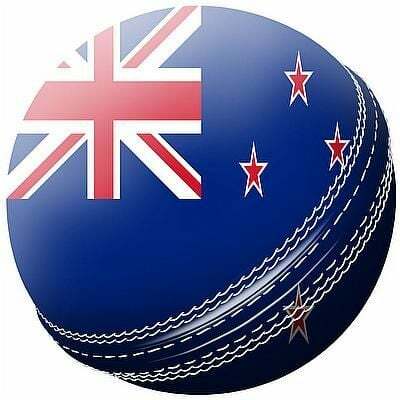 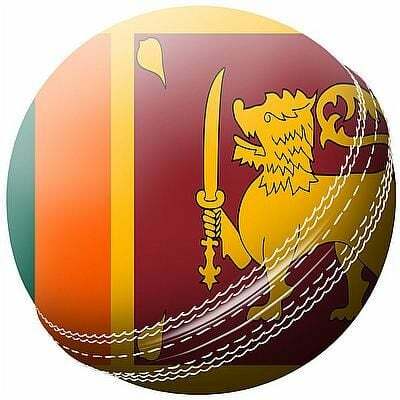 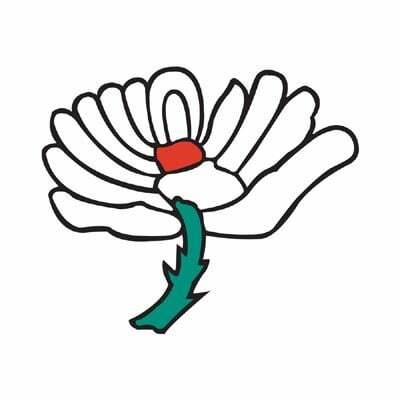 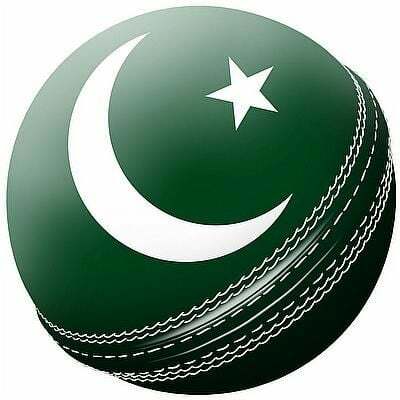 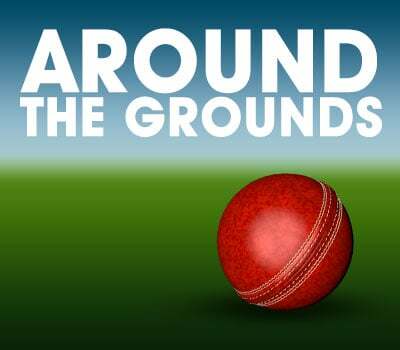 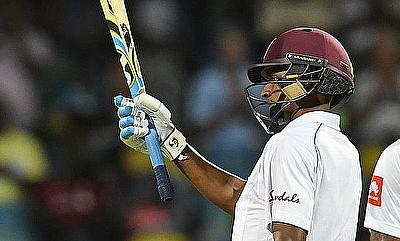 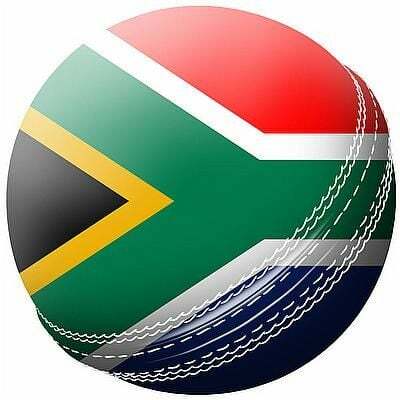 The International Cricket coverage today is from England v Australia 5th ODI – West Indies v Sri Lanka 3rd Test. 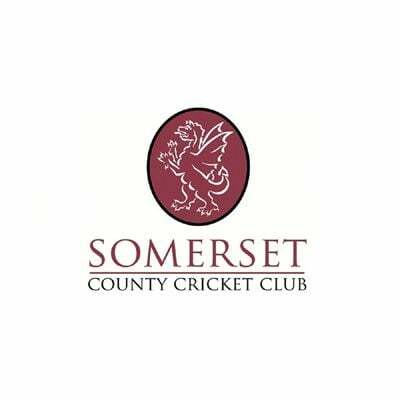 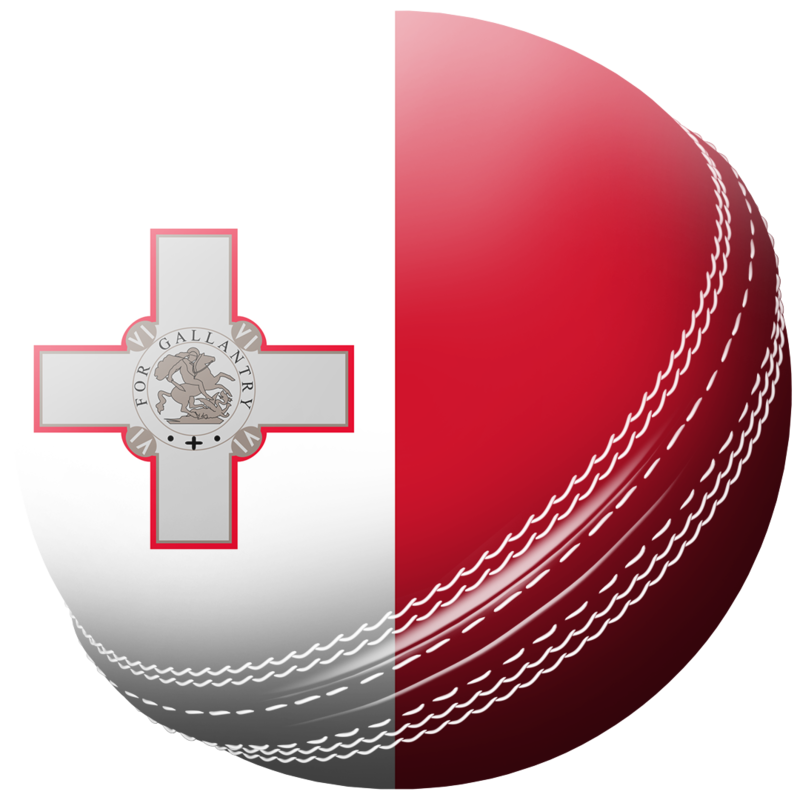 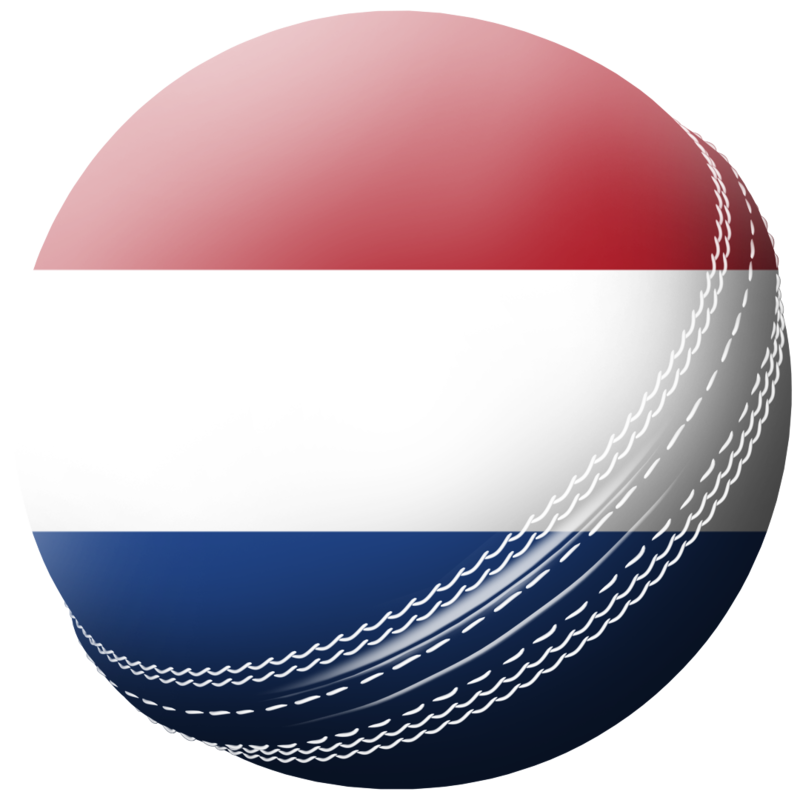 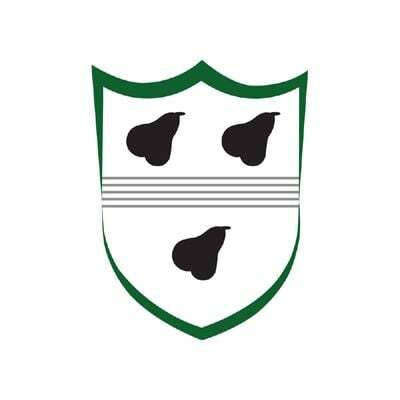 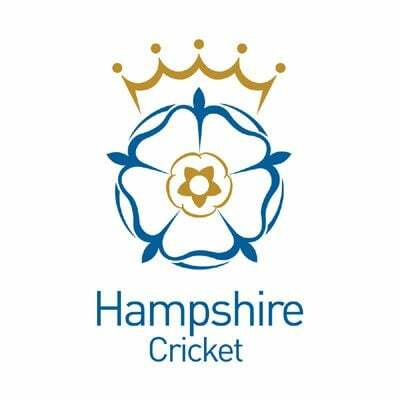 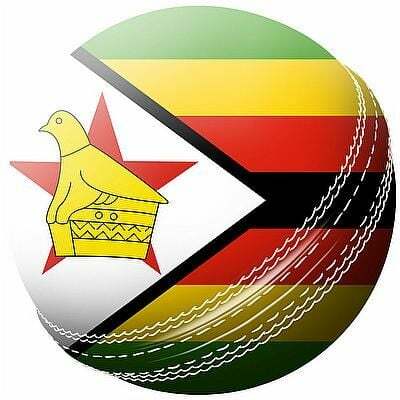 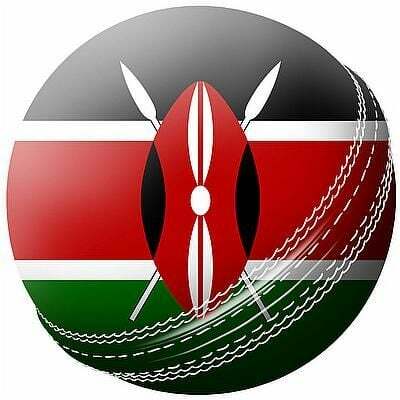 Today’s live cricket streaming coverage includes test match cricket from Barbados and ODI cricket from Manchester. 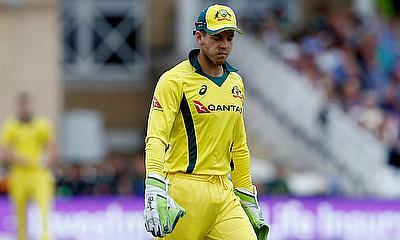 Not even the weather is going to save Australia from a 5-0 whitewash by England, in this ODI series, which finishes on Sunday. 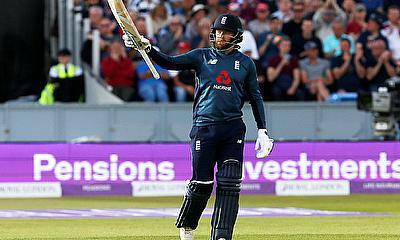 Jason Roy is the Cricket World Player of the Week this week. 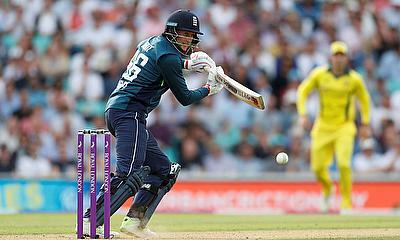 England comprehensively beat Australia by 6 wickets, at the Emirates Riverside, to go 4-0 up in ODI Series this evening. 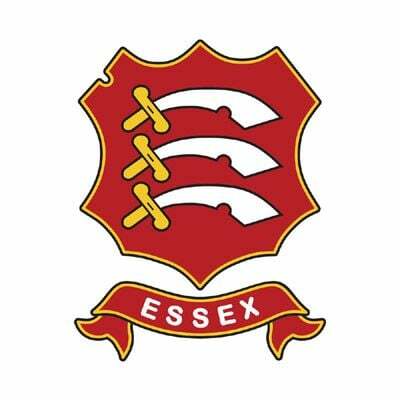 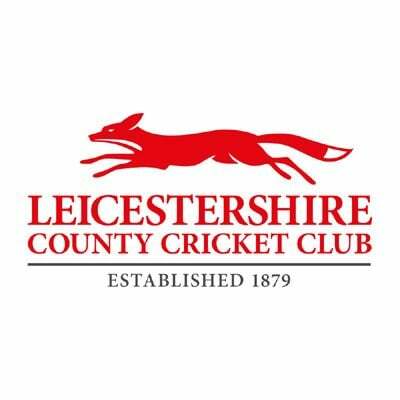 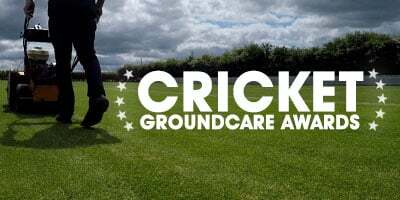 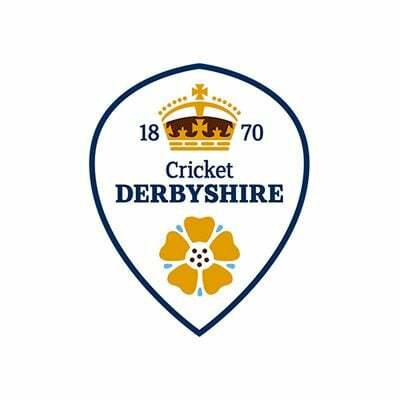 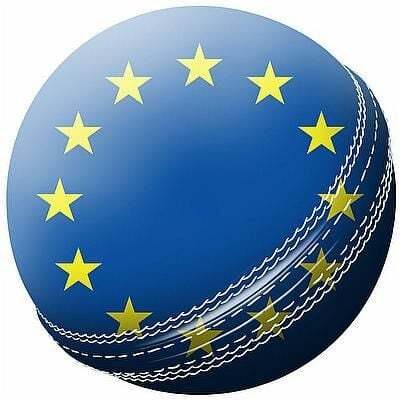 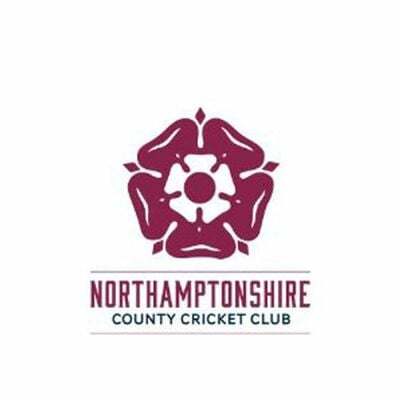 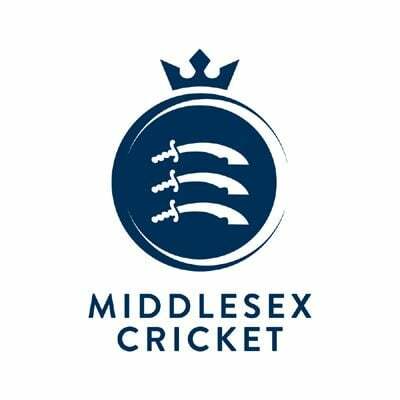 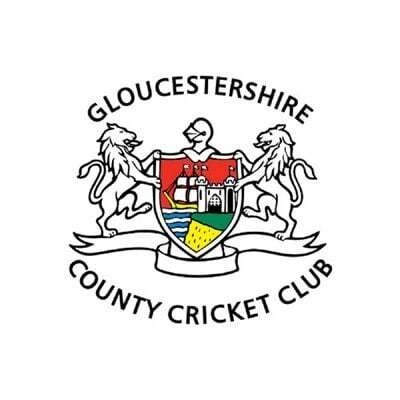 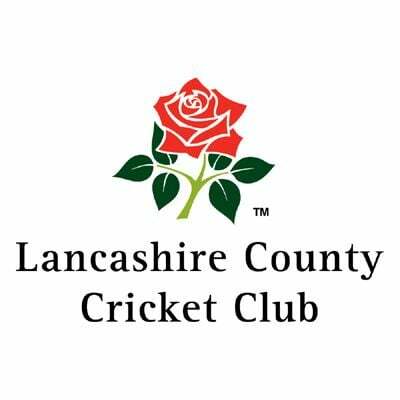 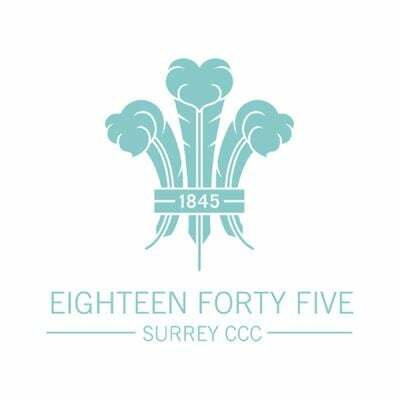 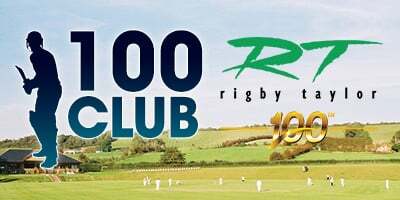 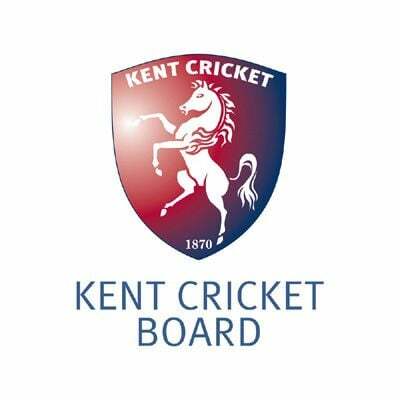 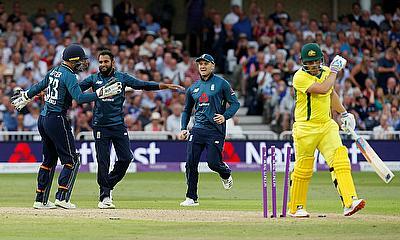 Today’s International Cricket Betting Tips and Match Prediction preview between England and Australia is from the Emirates Riverside Stadium in Chester le Street, in their 4th ODI of the series. 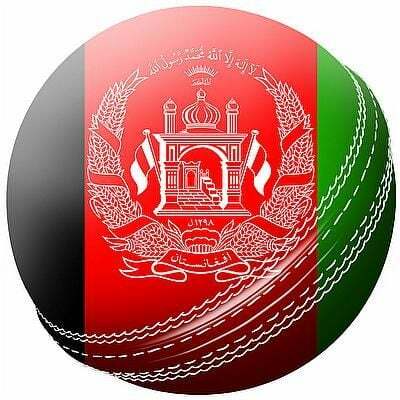 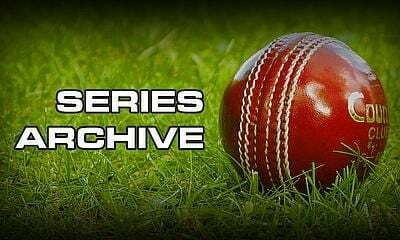 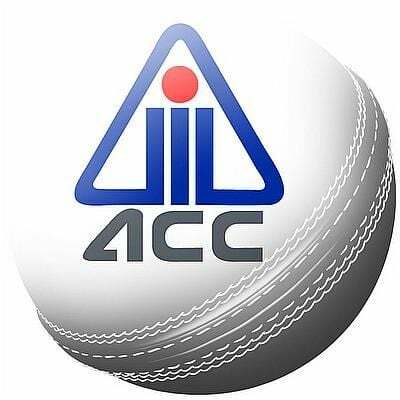 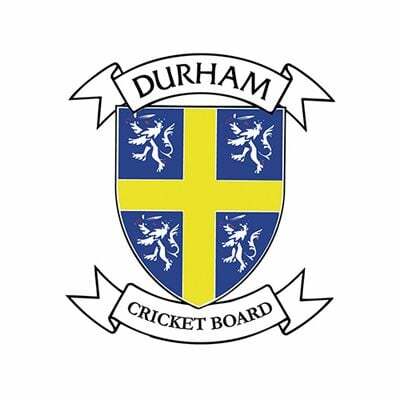 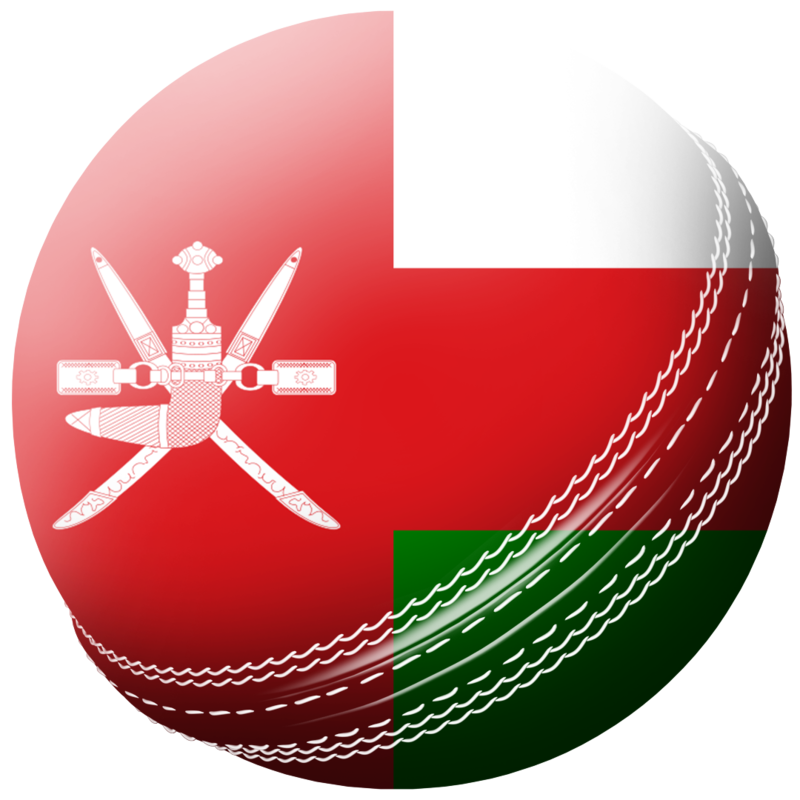 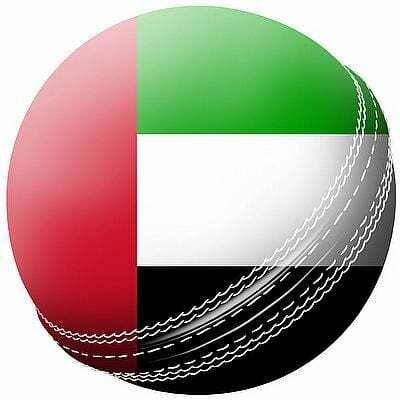 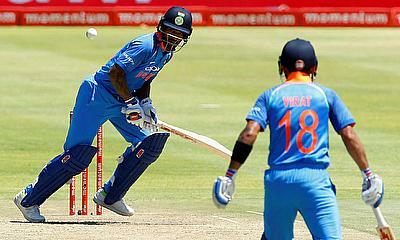 Today’s live cricket streaming International action is from the Emirates Riverside Stadium in Chester le Street ,Durham between England and Australia, in their 4th ODI of the series. 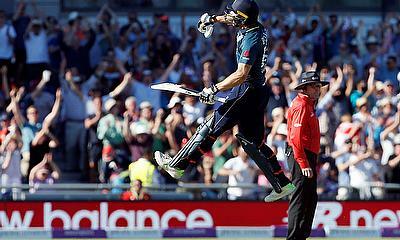 England took an unassailable 3-0 lead in the ODI series against Australia, winning today by 242 runs. 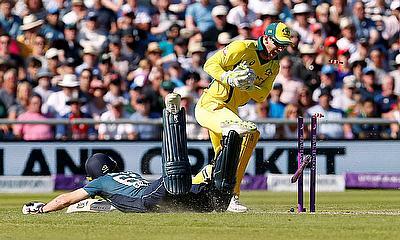 Today’s ODI match between England and Australia is the third in the five match series. 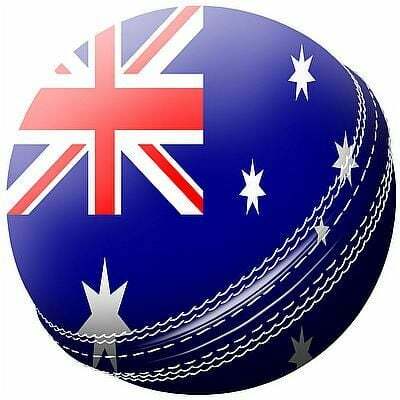 England are 2-0 up and it is a must win match for the Aussies. 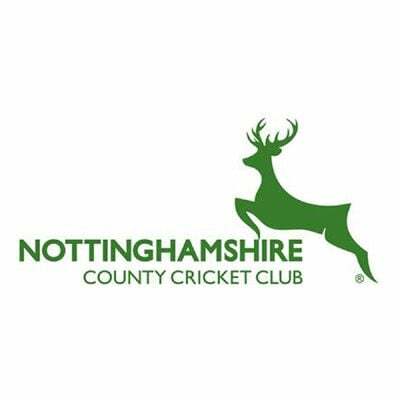 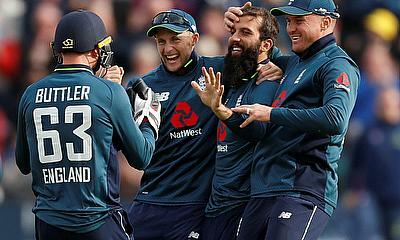 Today’s live cricket streaming action is the third ODI in the series between England and Australia at Trent Bridge, Nottingham. 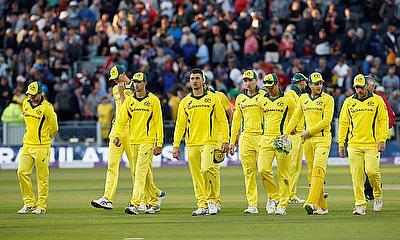 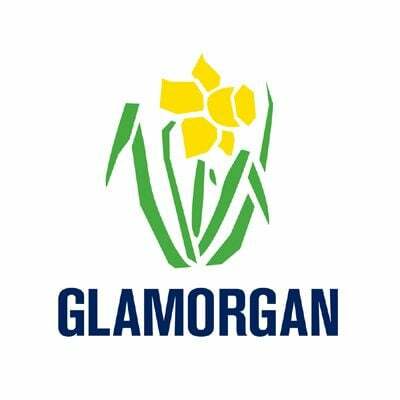 Australia won the toss and decided to field against England in the second ODI of the five match series today, at Sophia Gardens Cardiff.